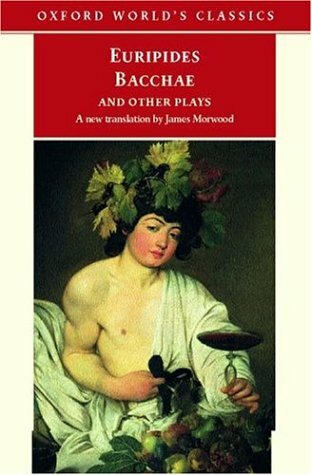 Bacchae and Other Plays (Oxford World's Classics) bei Whooopeee - Günstige Angebote Sparen. Bahidora Microfaser Handtuch Groß 70x130cm. Undertale - The Last Human: LIMITED EDITION!